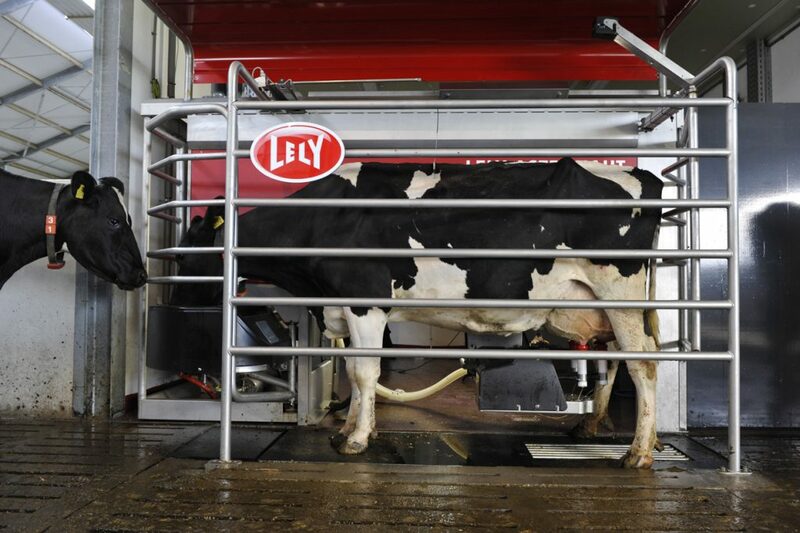 Lely’s 20,000th Astronaut milking robot has been installed at a dairy farm belonging to Josef Härle in Ochsenhausen (Germany). The installation was celebrated together with the owner of the jubilee robot on the opening day of Eurotier 2014. Lely says the 20,000th landmark clearly proves that many of today’s dairy farmers have fully embraced farm automation. It says 22 years after the first installation of the Astronaut milking robot by Lely, the global pioneer, the milking robot has claimed an ever-growing presence in the barn. Lely says Astronaut improves farm managers’ quality of life while at the same time ensuring optimum welfare for animals and yield for the dairy farm. Every day, more than 1m cows all over the world find their way unassisted to the Astronaut milking robot. 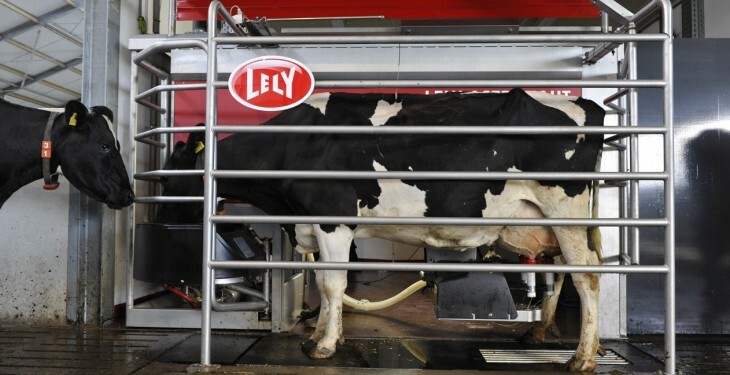 It highlights that with each installed Astronaut, Lely has learned more about automatic milking and farm automation. It says the more experience it acquired the more they developed themselves and the more they have been able to advice and support their customers in a successful transition to automated milking. Lely believes modern farm management, automatic milking and farm automation are key to running a smart, successful and sustainable dairy business. It says it is well-set to keep progressing along with their customers and successfully face today’s and tomorrow’s many challenges and opportunities in farming.